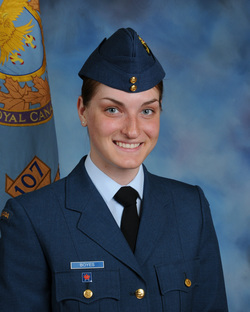 ﻿Officer staff are members of the Canadian Armed Forces Reserve in the occupation of Cadet Instructor Cadre (CIC). All officers are eligible to receive training on how to develop and lead youth. Civilian Instructors and Volunteer Instructors are non-military members who assist the officer staff in running the squadron and training the cadets. 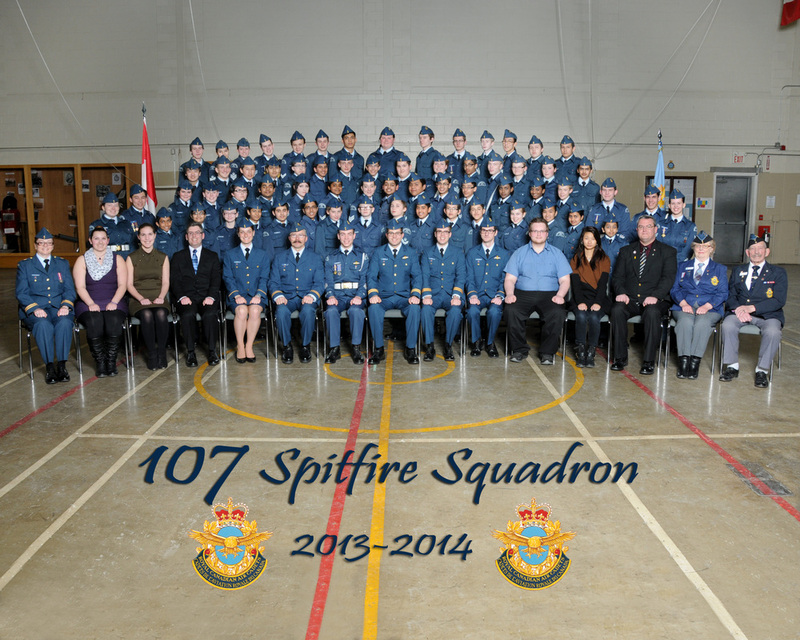 All squadron staff work with cadets on a part time basis in addition to their careers, occupations or studies. We come from all different walks of life and have a wealth of experiences and knowledge. One thing that unites us is our passion and dedication to providing Canadian youth with as many opportunities as possible to develop them into tomorrow's leaders. Portraits are thanks to Picture Perfect Portraits.